Brian Mitchell has been involved in local, family and emigration research in the wider Derry area since 1982. The database whose construction he supervised from 1982 to 2007, containing one million records (dating from 1642 to 1922) extracted from the major civil and church registers of County Derry, can now be accessed at www.derry.rootsireland.ie. 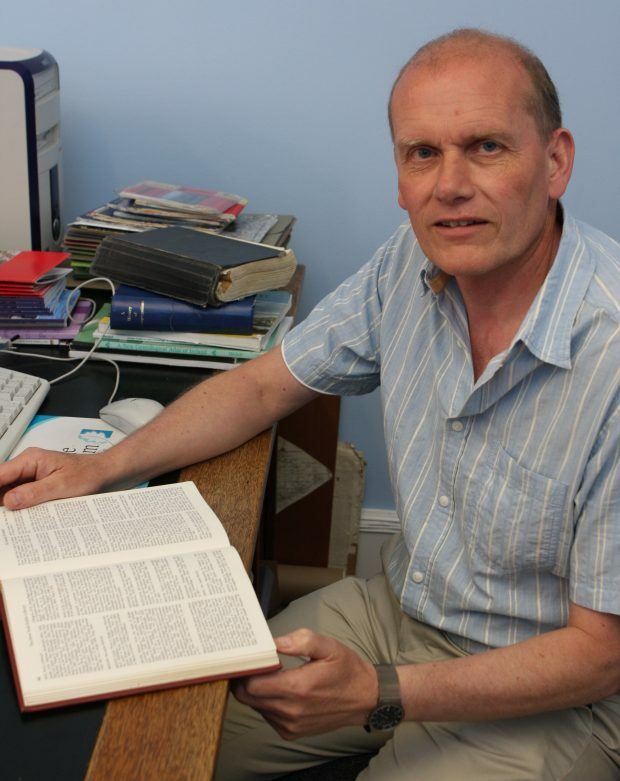 He is author of a number of Irish genealogy reference books such as A New Genealogical Atlas of Ireland, A Guide to Irish Parish Registers, Irish Passenger Lists 1847-1871, and Genealogy at a glance: Irish Genealogy Research. He is currently contracted to Derry City and Strabane District Council as their Genealogist where family historians are encouraged, at no charge, to forward any queries they may have concerning their family history by email at genealogy@derrystrabane.com.